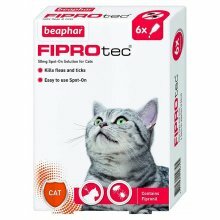 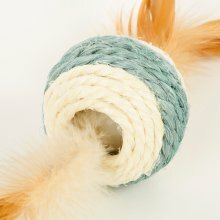 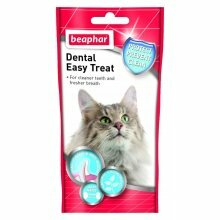 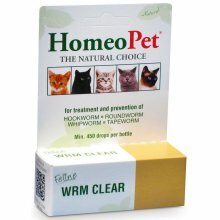 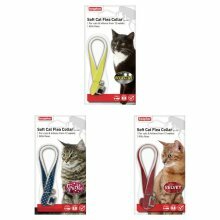 Looking to protect your cat por kitten of over 12 weeks against all sorts of mini passengers? 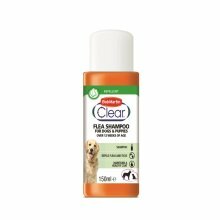 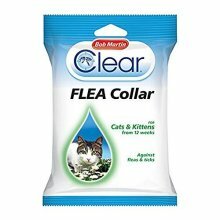 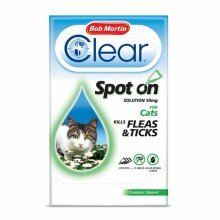 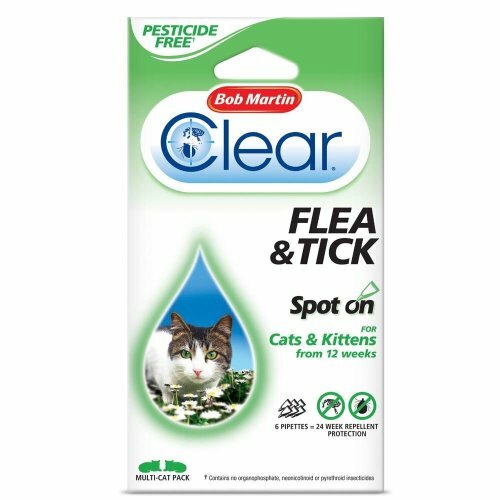 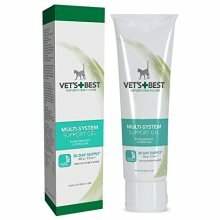 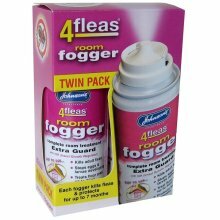 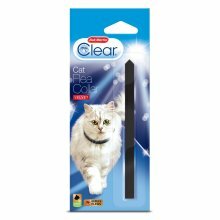 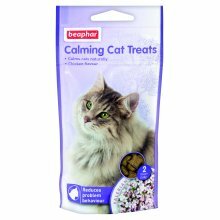 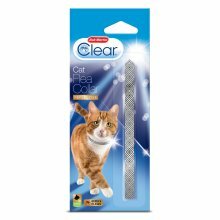 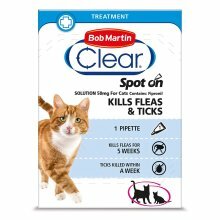 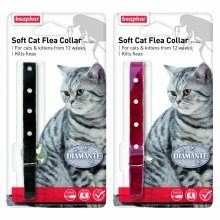 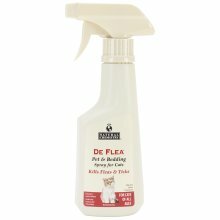 The Bob Martin Clear Spot On Flea & Tick Treatment repels fleas and tick so you can both get on with your fun! 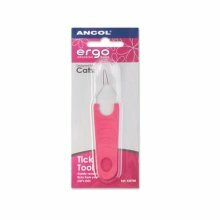 Prevent a potential home invasion with this treatment kit that is ever-so-simple to use and doesn't contain any harmful pesticides that burn sensitive skin. 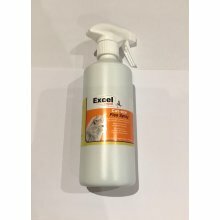 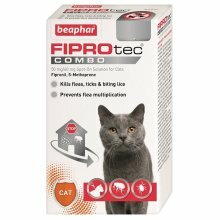 With up to 4 weeks protection from just one application, you can be sure of a job well done!